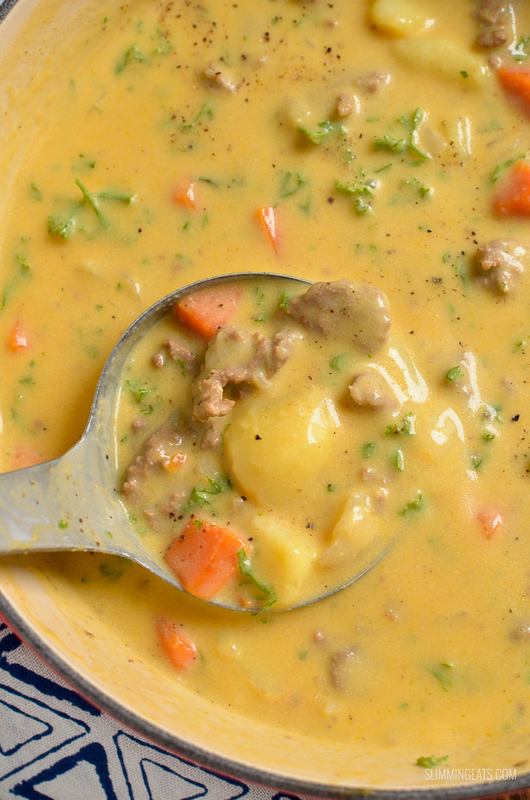 Delicious creamy and cheesy Low Syn Creamy Cheeseburger Soup – pure comfort in a bowl and a meal for the whole family to dig in and enjoy!! 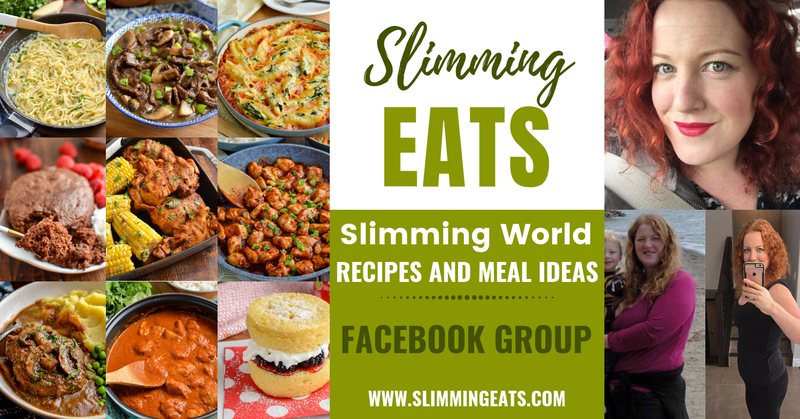 So I keep seeing all kinds of amazing recipes for Cheeseburger Soup floating around Pinterest and so I thought, why not create a Slimming World friendly version? Everything you love about a cheeseburger, combined into a comforting bowl of soup. I first brought you the Cheeseburger Quiche and Big Mac Fries, well this is another amazing one to add to the list. 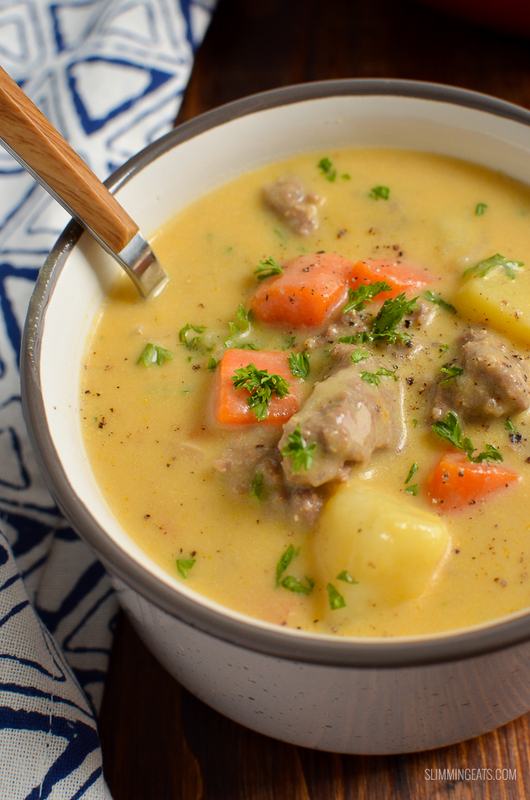 One of the hardest parts to creating this delicious Cheeseburger Soup was how to get this lovely and creamy in taste without the need to use heaps of syns. There are a few little tricks I used for that, and one of those is butternut squash. Best of all, it’s a speed food too and adds some additional hidden speed foods into this gorgeous recipe. Velvety, creamy and cheesy and just pure heaven. Plus it is a big family pleaser. My kids loved this, they had theirs with warm buttered bread (now that was hard to resist), but luckily I really didn’t need the bread, this was filling enough on its own. 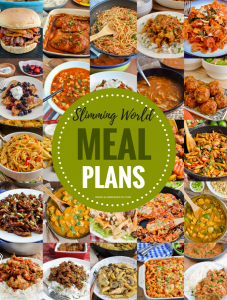 A great meal for those batch cooking days, to fill up the freezer for quick meals for those cold winter months, when you get in from a long day of work, it’s dark outside and the last thing you feel like is standing in front of the stove for a long period of time, cooking a meal. 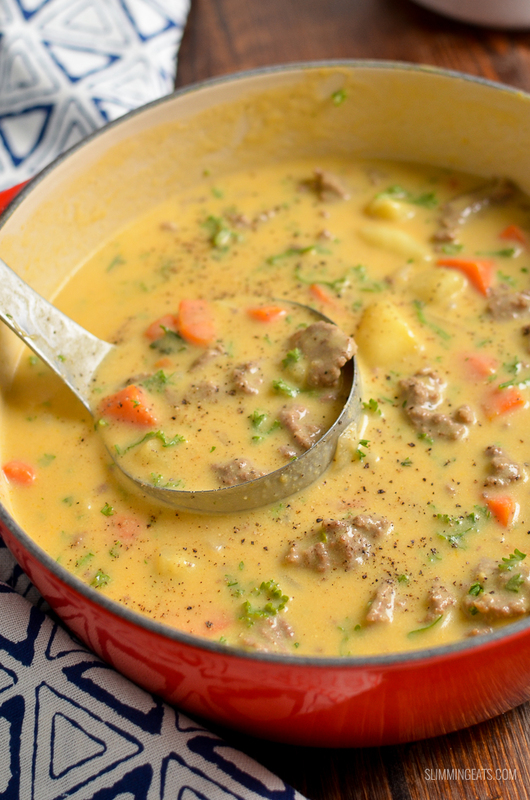 Don’t forget that you could even take this Cheeseburger Soup to work in a hot flask for lunch. 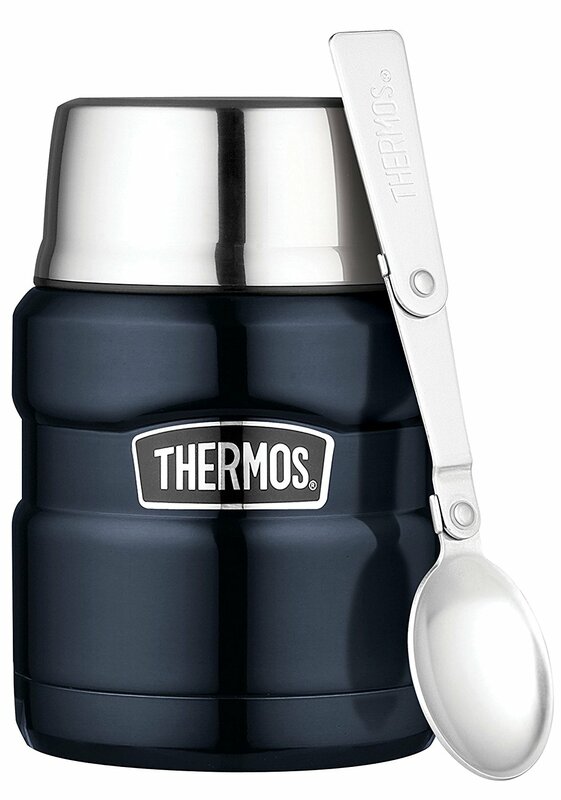 Hot Food flasks like this Thermos Stainless King Food Flask are great to have as they can keep food warm for up to 8 hours. 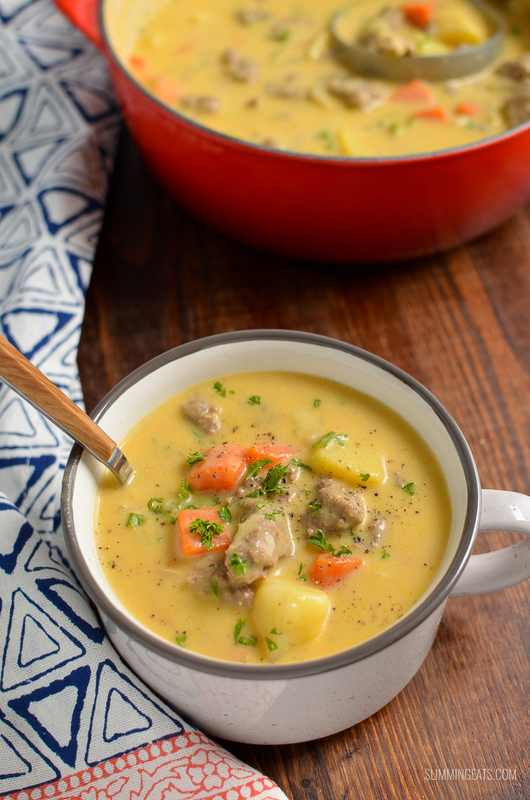 What Kitchen Items do I need to make this Cheeseburger Soup? 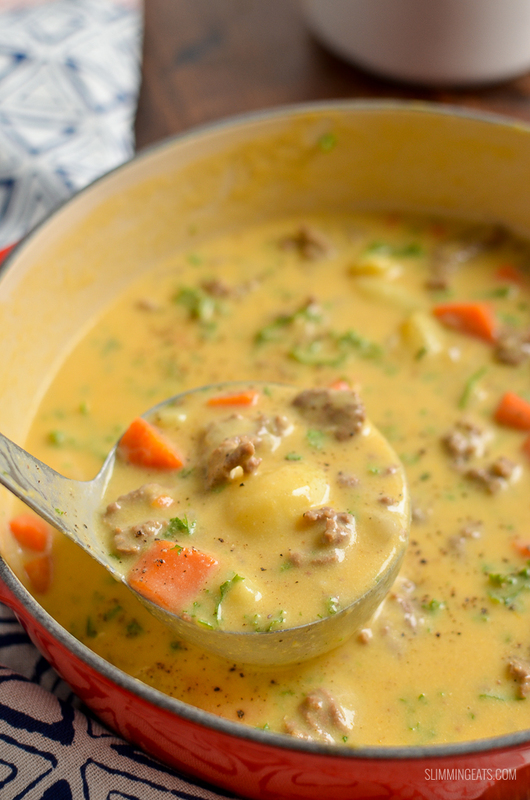 Delicious creamy and cheesy Low Syn Creamy Cheeseburger Soup - pure comfort in a bowl and a meal for the whole family to dig in and enjoy!! Add the butternut squash to a saucepan, cover with water, season with salt, bring to a boil and simmer until fork soft. Drain and add to a blender with the 1/2 cup of milk and blend till smooth. Set aside. Add the ground beef to the pan, season with salt and black pepper and fry till browned - don't break up too much, I think this soup works better with bigger chunks of beef, like a burger. Add the onion, carrot and garlic and fry for 5 mins to soften. Add the potato and stir to mix together. Bring to a boil and then cover and simmer for 15 mins. Add in the rest of the milk and slowly add in the cheddar cheese stirring as you do, until the cheese has all melted into the soup. Stir in some fresh chopped Italian parsley, season as needed. This sounds lovely do you think it could be made in a soup maker. I’ve GOT to try this!! It sounds right up my street and looks like it would fine in a soup maker too! This soup is really lovely, not so pleasant on the eye for some, but it really is comforting and delicious – my kids love it. I made this for dinner tonight and it was delicious! I did have to substitute my butternut squash for an acorn squash as it’s what I had on hand and it was delicious!